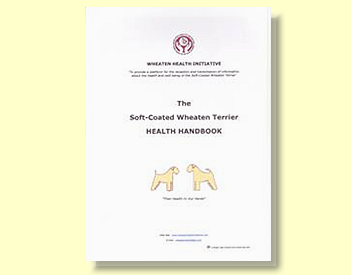 This is a comprehensive Health Handbook which provides specific information about your Wheaten Terrier. This includes Hereditary Diseases and Health Testing, DNA storage and the PLN-Associated Variant Genes test. Also useful facts about other health conditions. With the exception of the pANCA and other Research Projects, the content largely reflects the pages contained in this web site.